Mercedes driver Valtteri Bottas posted the fastest time Friday in the second practice for the season-ending Abu Dhabi Grand Prix. Bottas, who has not won this season, was .044 seconds quicker than Red Bull driver Max Verstappen on the 5.55-kilometer (3.4-mile) Yas Marina circuit. Red Bull driver Daniel Ricciardo was third fastest ahead of Mercedes rival Lewis Hamilton. 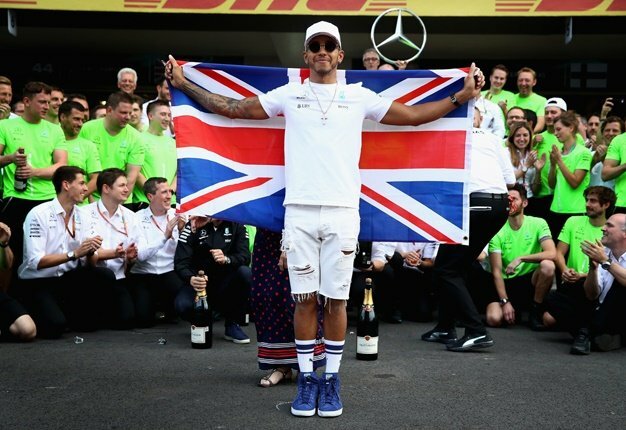 Hamilton has already won his fifth world title and Ferrari driver Sebastian Vettel will finish behind him in second place for the second straight year. Vettel was sixth in the second practice, trailing teammate Kimi Raikkonen. The session started at 5 p.m. and finished under floodlights to mirror conditions for Saturday's qualifying and Sunday's race. Earlier Friday, Verstappen was fastest in first practice ahead of Ricciardo.